 Discover the answers to Frequently Asked Questions about FormFix below. Is FormFix v5 using the updated licensing features? Accusoft's new licensing structure is available in FormFix v5. See Licensing for information about the new licensing, and Upgrading Runtime Licensing for information about updating your licensing from an earlier version of FormFix. What are some ideal settings to use when creating form templates in FormSuite? Your form templates should only have images of blank, unfilled forms. Ideally, you do not want to use an image from a filled-in form, or a form with data that is unique to other images you expect to match with it. FormFix will examine each pixel in the template when processing against an incoming image to determine a match. If there is unique data on the template that doesn't appear on the incoming image, FormFix could reject the incoming image, determining it not to be a match to the template. Always use the same DPI for your templates and incoming, filled-in images when processing forms. The IdentificationQuality parameter tells FormFix how much effort to put into recognizing detail in the image. Higher settings will have it pay more attention to detail, but is slower. And, lower settings are more lenient, but can lead to false-positives. When defining fields for OMR, FormFix will be looking for the actual bubbles or checkboxes to exist in the field. SmartZone processes binary, 1-bit images. So, if you have color images, you'll want to binarize them in such a way that favors good quality of the text characters that appear on the image. Acquiring images at higher DPI resolutions (300 or above) will allow the text objects to be represented by more pixels This is particularly useful for smaller text that's on the image. Sometimes removing lines on the entire form after identification can help accommodate better OCR & ICR detection. While AutoBinarize works well in general cases, sometimes using the Binarize method and manually setting parameters can provide a better tweak. If your documents have disturbing amounts of background noise that's showing after binarizing, try using Image Detergent before performing the binarize. What are the best quality images to use when processing form data and recognition? In all cases, you’ll want to have your images as clear and as clean as possible. For any particular procedure, please consider the following: OCR and ICR: Capture images in at least 300 DPI resolution. Ideally, working in black and white will allow the objects of interest on your image to be better defined and recognized. Free the image form all noise as much as possible. As if a human was reading it, you’ll want the text objects on the image to be as legible as possible. For ICR, make sure that the characters are printed (no cursive text, etc). Barcode recognition: As with OCR and ICR, capture images in at least 300 DPI and working with black and white content can provide excellent results. You’ll also want to make sure that the bars in the barcodes are clearly defined on the image and are not mal-formed (for example, the barcodes should have the proper start and stop sequence, etc). As always, clear as much noise from the image as possible. Forms matching and registration: As with the prior 2 items above, capture your documents in at least 300 DPI. Make sure that your resolution is consistent between your form templates and incoming batch images as well. Form templates should only contain data that is common to every image that is being processed (i.e. – Form fields, the text that appears on the blank form itself, etc). The template should not have filled-in field information as this will affect the forms matching process. What can I do if my forms are not matched correctly? There is no definitive answer to FormSuite’s varied performance because it must use heuristic matching methods which do not always give the same results for each form set and settings. ScanFix and FormFix provide several tools to help optimize for your formsets. Here are some tips to solve some common cases. No matches found ScanFix provides methods such as despeckling, deskewing, and binarizing that assist with matching. Lowering the minimum match confidence in FormFix may also assist matching, but may introduce false-positives. Forms are being matched to incorrect pages In this case, try adding cleanup objects that remove borders, blobs, or lines, which could cause two different forms to look similar. For example, line removal can help identification because straight lines can overpower other features in the form, such as text, causing false matches with other forms. Forms are being matched upside down or rotated If you know forms are always going to be rightside-up, you can disable checking rotated matches with the FormFix IdentificaitonProcessor "IdentifyRotated" properties. 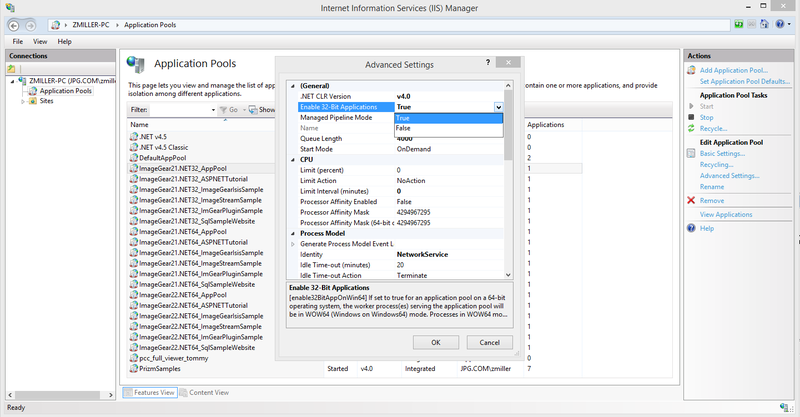 We suggest tuning your settings in the FormAssist demo program included with FormSuite. Where can I find additional “How To” type sample code that demonstrates the usage of the control for FormFix v5? Please refer to the "How To" section in the User Guide section of the Help File (.NET) for sample code showing the use of the control.